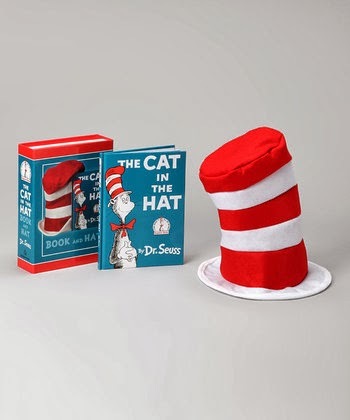 South Suburban Savings: Dr. Seuss Deals Starting at $6.99!! 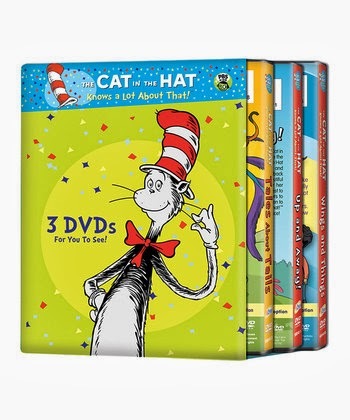 Dr. Seuss Deals Starting at $6.99!! 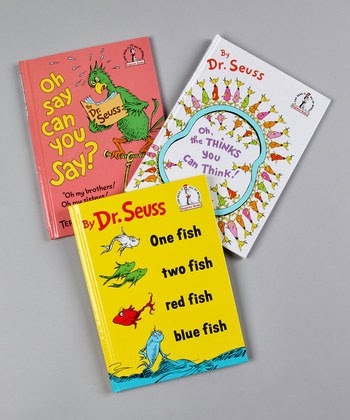 Got a Dr. Seuss aficionado in the family? 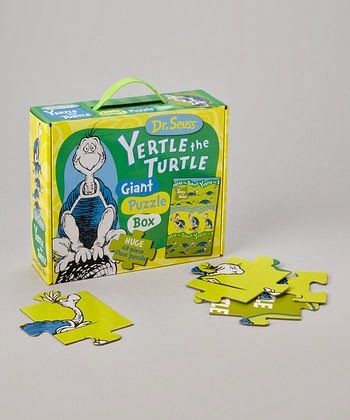 Head over to Zulily to check out today's deals...they have LOTS of sales going on Dr. Seuss books, DVDs, puzzles, and more starting at just $6.99!